There are times when one wants to experiment with our day to day boring food and try it make it more nutritious. One such time I made palak rotis and it has since become one of my favourite recipes. Steam the Palak (or parboil it) and puree it. Divide the dough into 10 equal portions and make thin round rotis. 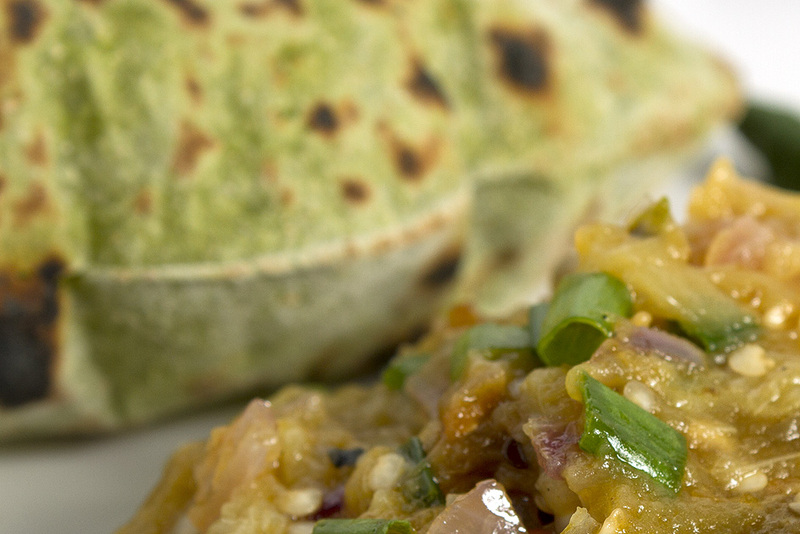 You can serve Palak Roti with dal, vegetable or baingan bharta. If nothing else is available, enjoy it with pickle.